The Drupal Gutenberg project is gaining momentum after Per André Rønsen and Marco Fernandes gave a presentation at Drupal Europe this week titled “Introducing the Gutenberg content editor for Drupal 8.” Rønsen and Fernandes are representatives of Frontkom, a digital services agency based in Norway that has ported WordPress’ Gutenberg editor over to Drupal for use with client projects. They also created the Drupal Gutenberg project, which aims to bring this new publishing experience to Drupal core. The Frontkom team gave a live demo of the Gutenberg module added to the page content type and showed how a few of the core blocks work. They concluded the presentation by hailing Gutenberg as an exciting new tool that will bring companies new business, make happier clients, and inspire more code reuse and sharing among developers. Overall, the Drupal community gave the Gutenberg editor a positive reception. However, Rønsen said he received feedback from some who are concerned about how it stores data. He said the general consensus was that “the UI is awesome,” but that the Drupal Gutenberg project would need to make sure data is stored in way that is as structured and portable as possible. Rønsen said the next steps are centered around getting a stable release that will handle the core Gutenberg blocks and the core D8 blocks in a way that is future proof. In order to do this, they are waiting for the project to be merged into WordPress core. One of the most exciting aspects of the Frontkom team’s presentation was the idea of sharing a project across publishing platforms. 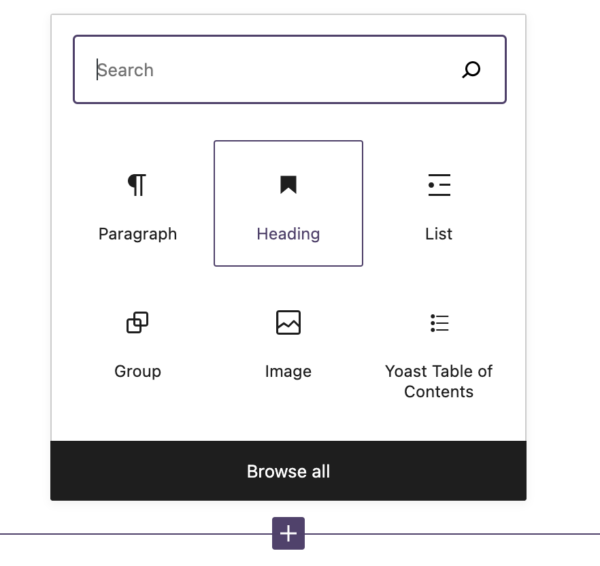 “It is key for us that Gutenberg stays decoupled from both CMSs as a library, and our hope is that Gutenberg core devs will catch onto the vision of Gutenberg as the ‘editor for the open web’ — not just for WordPress,” Rønsen said. Drupal decision makers are also taking interest in Gutenberg and seem open to considering it as viable option for improving the CMS’s editing experience. Rønsen and Fernandes have published the slides for those who want to view them, although most of the session was devoted to the live demo. The official recording has not yet been posted but should be available shortly.